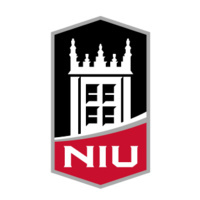 The Outstanding Mentor Award recognizes individuals who are civil service, professional staff or faculty that demonstrate exceptional commitment to the educational and/or career goals of NIU women. Learn more about eligibility, criteria, and the nomination process by visiting The Presidential Commission on the Status of Women's website. Nominations are due by Friday, March 01, 2019.